We have heard many things about Peter. But how much do you really know about this man? People have unfairly judged Peter on a small part of his life without giving him the benefit of the doubt about some other things. They have taken little snippets here and there. Let's put Peter on the psychiatrist's couch and learn some intimate details about this man known as Simon Peter, Simon Barjona, the Rock. You will find out that in spite of himself he really did love Jesus, and he was loyal to his Master. Some people have said Peter had foot in the mouth disease because he was often saying things first without thinking. 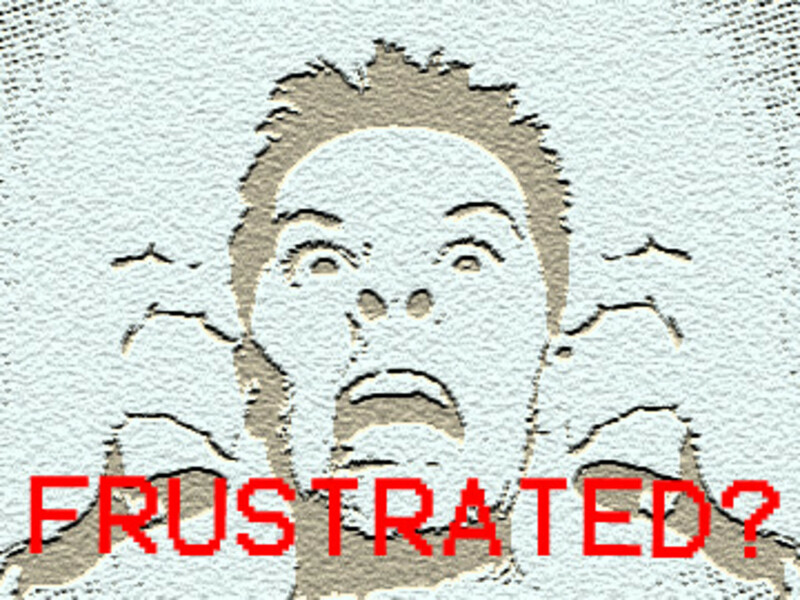 Close examination will show that what Peter said many times came from his emotions and not from logic. They came from his head and not from his heart. Peter had something special going on within him. Throughout Peter's tenure as a disciple, Peter heard things along with the other disciples, but only Peter went a step further. He took the lead in most cases. The answer was not revealed to him by man, but by God. Because of His intimate relationship with Jesus, Peter had come to know Him not through his own mind but through what had happened within him. Peter died at age 75. But before he died, he went on to write two books of the New Testament named after him; I and II Peter. Peter inspired John Mark to write the first gospel and Peter loved Jesus so much, he was crucified upside because he did want to be crucified the same way Jesus was. In the Gospels we travel along with Peter as he became one of the three in the inner circle. Peter went on to be with Jesus in boats, on mountains, on roads, on a lake, and finally in a garden. We find Peter not wanting Jesus to wash his feet, then going to the other extreme by telling Jesus to wash His whole body. We find Peter wanting to build three tabernacles on Mount Transfiguration, and we find Peter walking momentarily on water. We find Peter on the rooftop as are told about his dream about a sheet full of unclean animals.I am glad Peter had that dream that night because I learned through this that what God has called clean we should not call unclean. 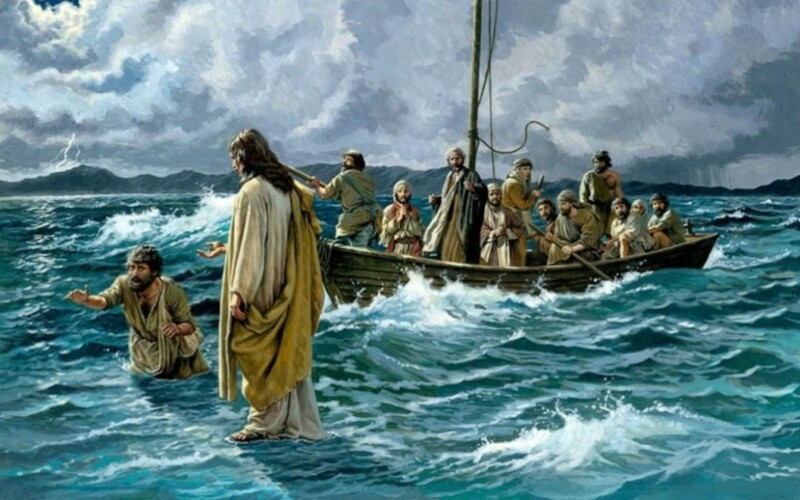 In Matthew 14:15-33, Jesus was talking to the disciples, but it was Peter who was bold enough to get out of the boat and attempted to walk on water. Peter wanted to please Jesus and he was willing to try doing the impossible. We find Peter warming his hands by a fire as he denied his master three times. And on the third occasion, the Bible says Peter was swearing and cursing. And this was AFTER he had declared that Jesus is the Christ, the Son of the living God. And AFTER he had received the keys of the kingdom. Peter dominates the first 11 chapters of the Book of Acts where we see him preaching the first sermon on the Day of Pentecost and 3,000 souls were saved. Peter went on to preach other sermons. According to Acts 4:4, Peter preached and 5,000 men were saved like Jesus has fed the 5,000 before. We go to prison with Peter as he is chained to guards. We go through the prison gates that the angels opened for Peter. We travel along with Peter through the Book of Acts as he ministers to Cornelia, who became the first Gentile convert at Antioch. From the scriptures, we learn a lot because of what Jesus taught Peter. We learn to forgive 70 x 7 times. It was through Peter that we learn to render under Caesar what is Caesar when Jesus taught him about paying taxes. It was through Peter that we learn to preach with power when we examine those great sermons in the Book of Acts. It was through Peter that we learn that because we don't like someone we can't cut off their ear. Mike Tyson learned it the hard way about this one when he bit off Evander Holyfield's ear in l996. And it was Peter who told us to cast all our cares upon the Lord for He cares for us. It was Peter who told us to make our calling and election sure. And we can’t forget that it was Peter who gave us four descriptions of us as Christians. He told us that we are "a chosen people, a royal priesthood, a holy nation and a people set apart for God" (1 Peter 2:9). 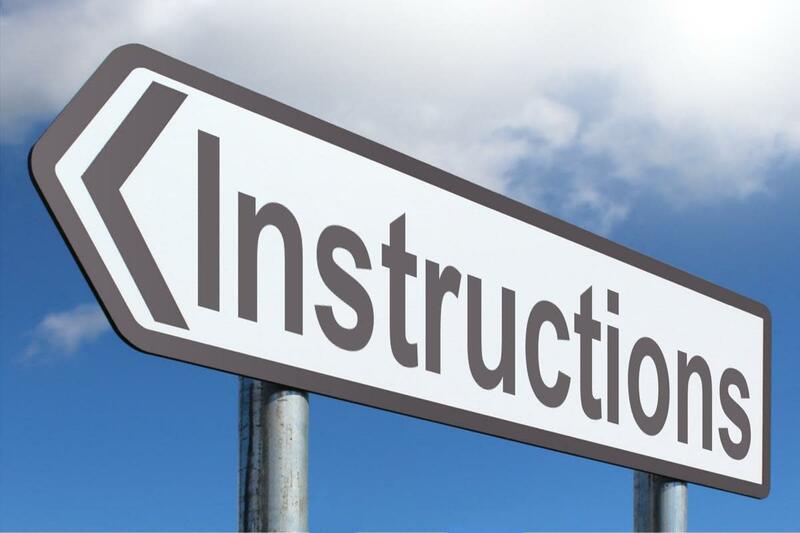 Understanding Peter helps us to understand the Peter Principle. Peter was not perfect. And neither are we. But we serve a perfect God. Peter learned from his mistakes and became a changed man. In every one of the instances where people said Peter put his foot in his mouth, Peter was man enough to admit he had made a mistake. Peter had a teachable spirit. You see, the Peter Principle doesn’t tell us to mess up. However, the Peter Principle lets us know that when we mess up we can confess and God will forgive us and cleanse us from all unrighteousness. Peter messed up royally. But we see what happened to him in the end. Peter made mistakes, but he was used to do a lot for the kingdom of God. We made mistakes, but we serve a God with a big eraser. If we ask for forgiveness, He will cleanse us from all unrighteousness. 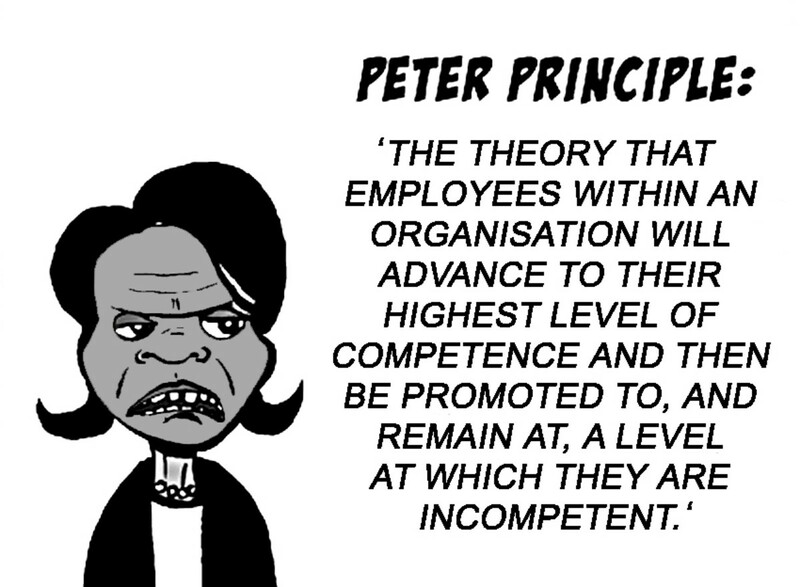 Our name might not be Peter, but I am sure he doesn't mind if we use the Peter Principle! In conclusion, remember what the Peter Principle says. The way you start out doesn’t have to be the way you end up because your past doesn’t dictate your future. Everyone has a second chance for reinstatement or restoration after he has messed up. Everyone must acknowledge that Jesus is the Christ, the Son of the living God. How Much Do You Know About Peter? Teaching how Christans live in discipleship is what Jesus Christ did. Angie, thank you for your kind words about my writing. People like you encourage me to continue doing what I do. Thank you for sharing this wonderful study of Peter - such encouragement to keep our eyes on Christ and to not let mistakes weigh us down. Ms. Minnicks-Be blessed, as you are a blessing to others through your writing. Thanks, MsDora, for your kind words. I am glad you found my article about Peter and it helped you with your research. Found this article on my research on Peter. Thanks for the good job you did in putting this together. PositiveChristian, thanks for reading my article and for commenting. What an amazing insight you give into this man of God. I have enjoyed reading your hub and I will never look at Peter in the same way again. Benbalsam Lee, thanks for that beautiful comment. 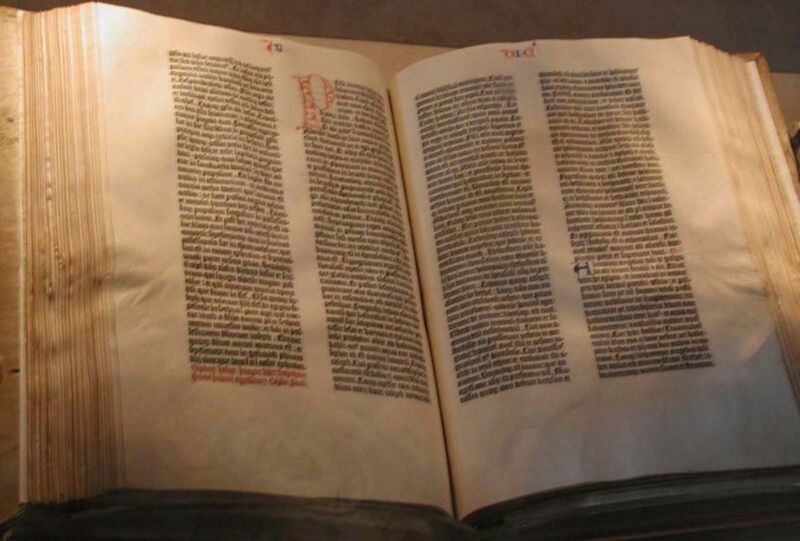 jreuter, thanks for reading and responding to this article about the mistakes Peter made in the Bible. His mistakes helps us not to make the same ones. Great hub! I love seeing sound doctrine alongside heartfelt writing. Thanks for giving us an exceptional article on biblical issues (they seem to be a rarity here). I'm a fan! Tamarajo, that's why I like Peter also. He was so imperfect; yet Jesus gave him the keys of the kingdom. Peter sets an example for us to let us know that God still loves us even in our imperfection. I found your article on Peter very interesting. I enjoyed all the facts and stats on him. Peters life and the frequency of his mentions always comfort me because of his imperfections that make faith in Jesus for the real person like myself. Betty, it has been my pleasure to present Peter to you. To me, Peter seems heroic. He was bold and action-oriented. He wasn't always wise, but he had the courage of his convictions. I like that fact that he was protective of Jesus (even though Jesus didn't need his protection.) You have written a thorough analysis of Peter's character, motivations, etc. It's a fascinating study. Thank you for sharing it with us. 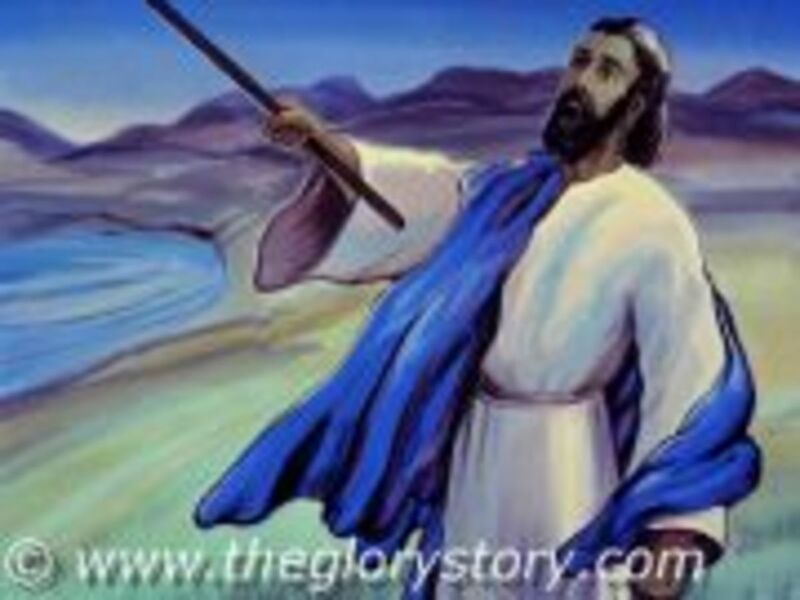 FaithDream: I've done a few workshops on the life of Peter so I have researched his life thoroughly. Dave: Thanks for your comments. revmjm: Thank you for this look into Peter. 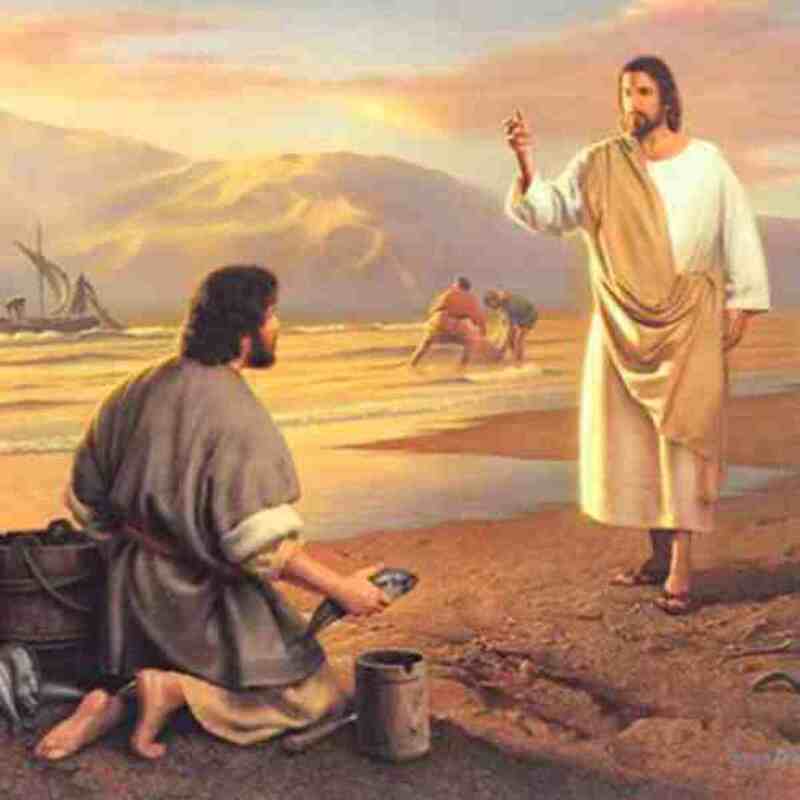 You mention the time he tried to please our lord and walk on water. He lost faith, according to Jesus. MATT: 14: 31. 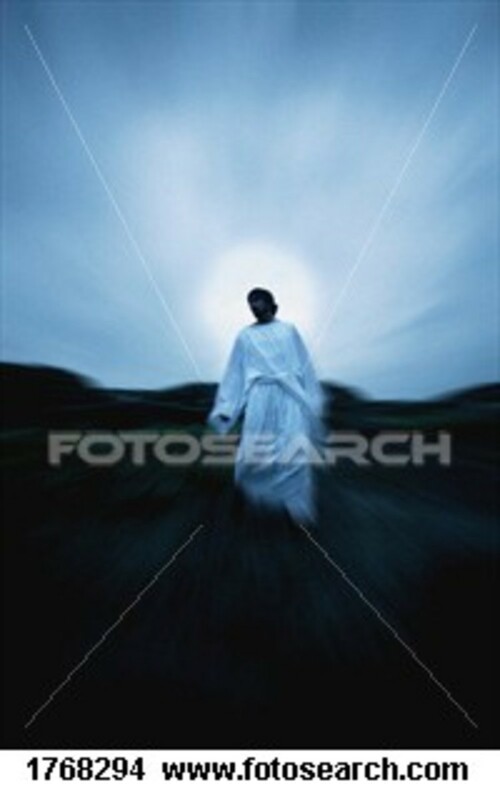 In MATT: 16: Jesus sees Peter in two different lights. In verses 18-19 Jesus sees Peter as The rock on which He will build His Church. Then in verse 23, Jesus refers to Peter as "Satan" and an offence. In Mark: 8: 33, another disciple reports Jesus referring to Peter as "satan"
Truly Peter was one of Our Lord's more important Apostles as witnessed in his writings in the Bible, but I feel there is still a big question mark after his name. A very insightful article on Peter. We can take away some valuable lessons from this article. Thanks for sharing.